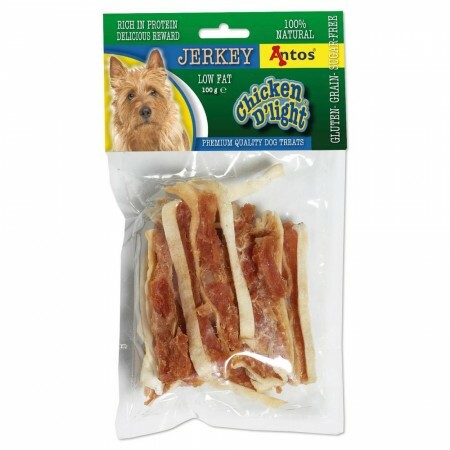 Delicious chicken is the first ingredient in our jerky treats with a taste and aroma dogs love. 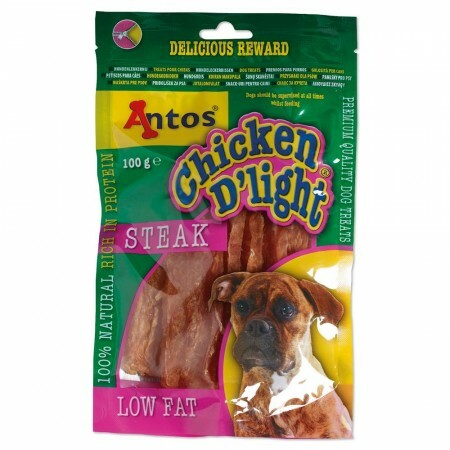 The ChickenD'light® range are rich, meaty flavour treats for dogs. 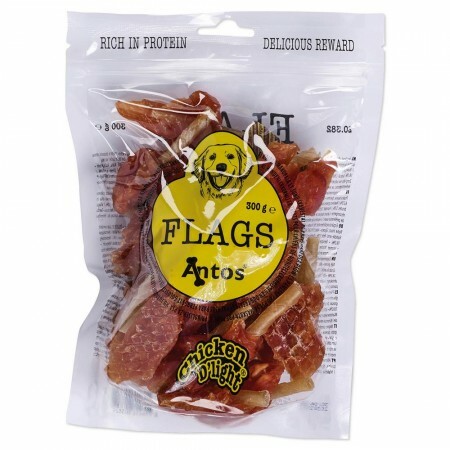 The snacks are high-quality treats that will help support your dog’s strength, health and vitality. 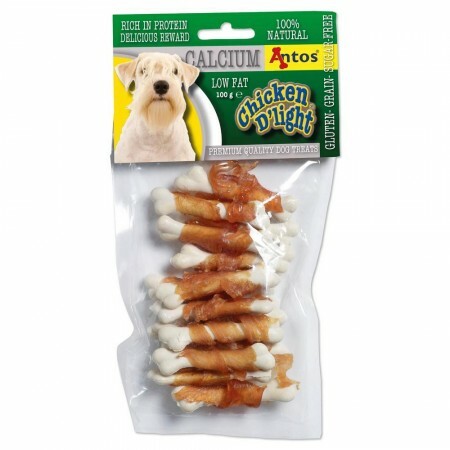 All-natural treats made from real chicken for dogs of all sizes and ages. 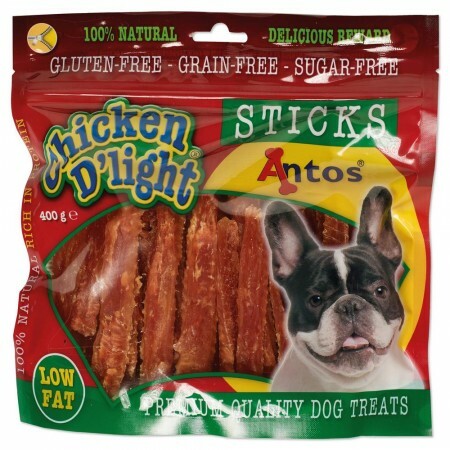 ChickenD'light® is gluten-free and sugar-free for dogs with food allergies or food sensitivities. 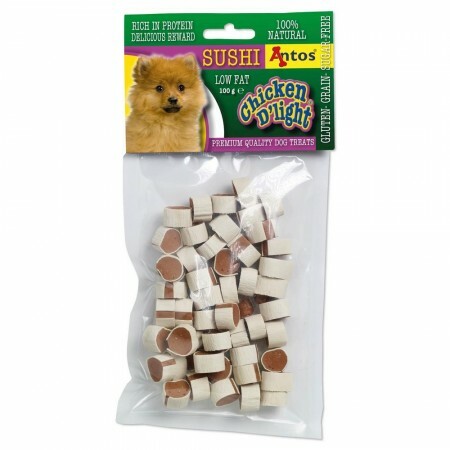 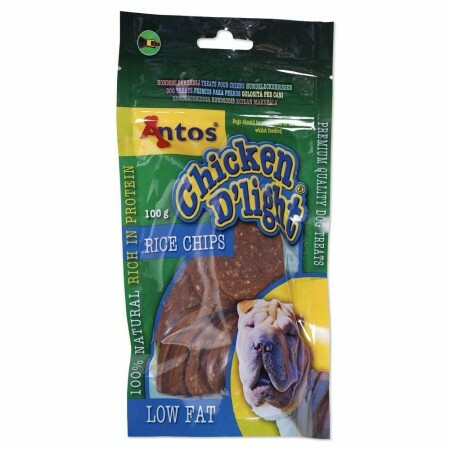 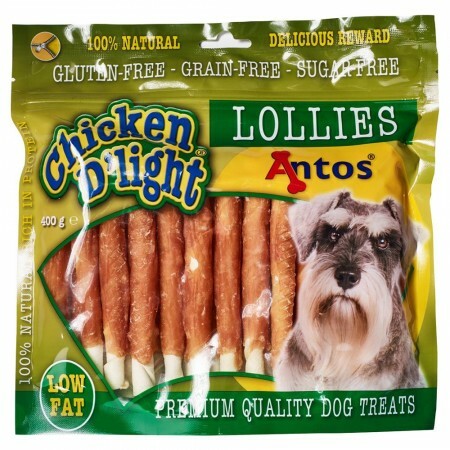 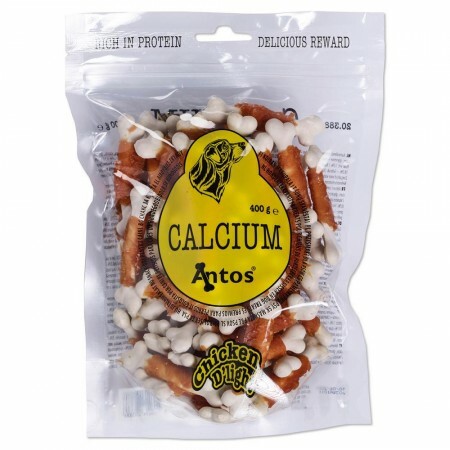 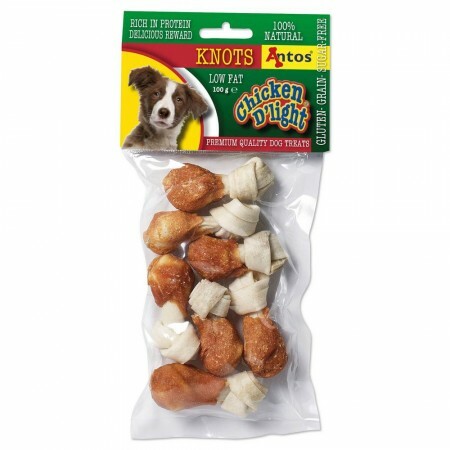 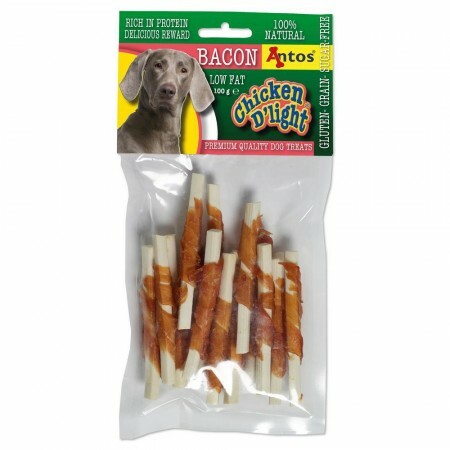 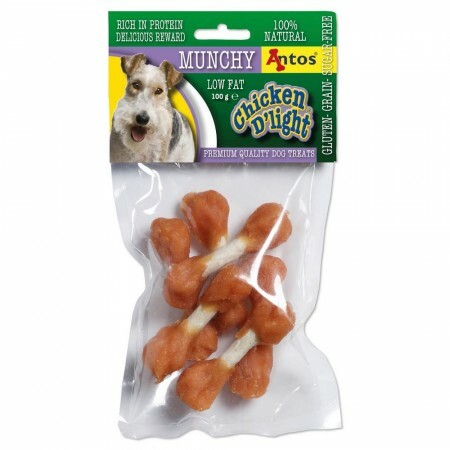 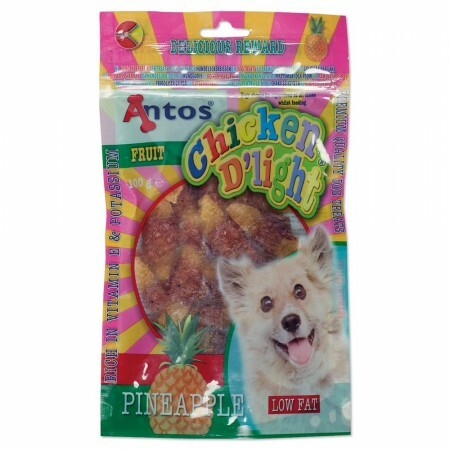 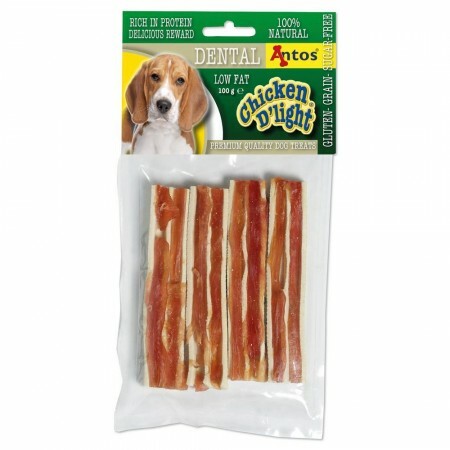 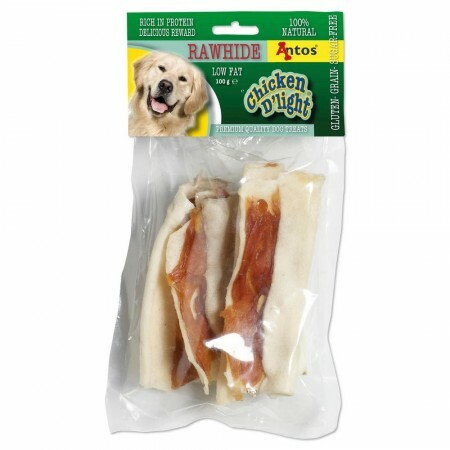 Our ChickenD'light Lollies are made from the best chicken and rawhide. 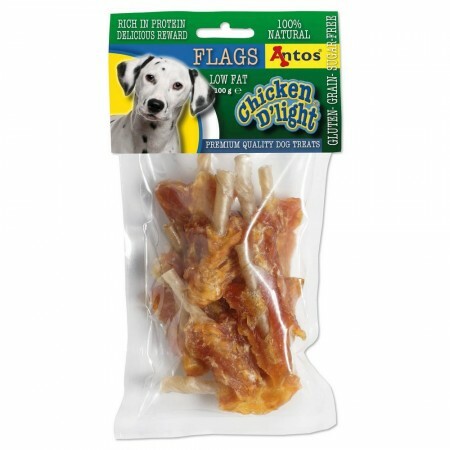 This duo combination of beef hides wrapped with tasty chicken breast makes them the ideal reward for your four-legged friend. 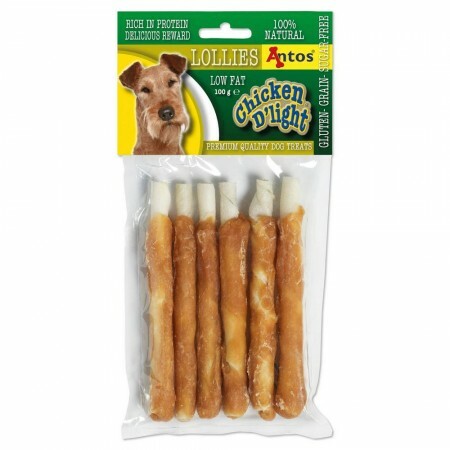 It is delicious chicken with a rawhide side. 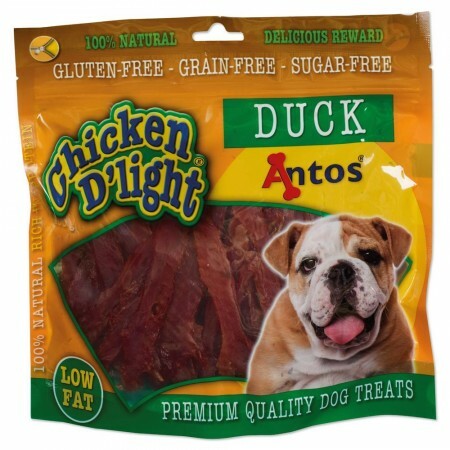 ChickenD'light Duck is made from duck jerky as the first ingredient. 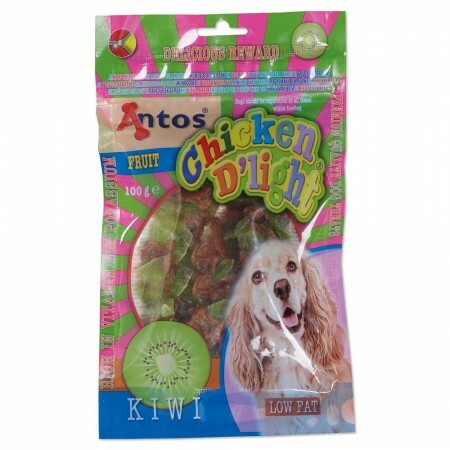 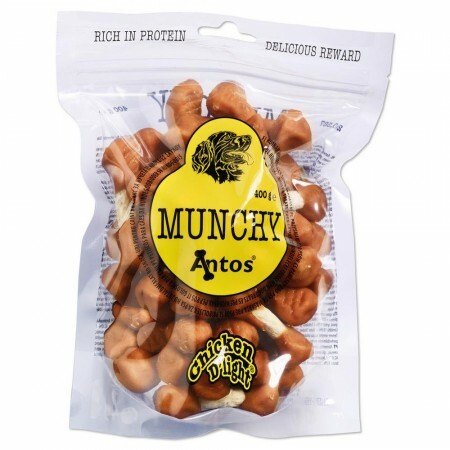 Full of duck, this treat has a satisfying flavour that makes it easy for dogs to savor. 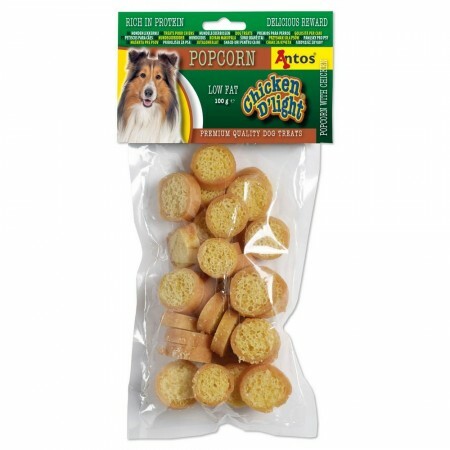 The treats do not contain any preservatives or chemicals that is beneficial to canine dental health. 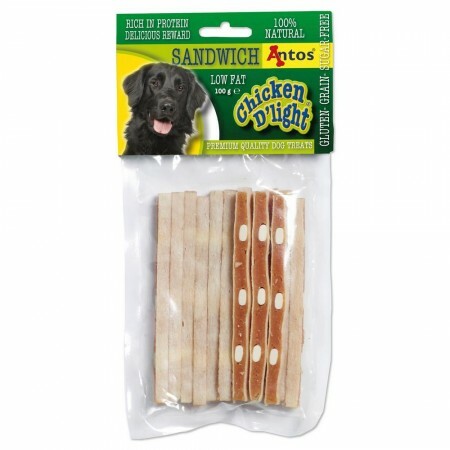 Bring more variety to your dog’s chew routine with our large ChickenD'light® range.